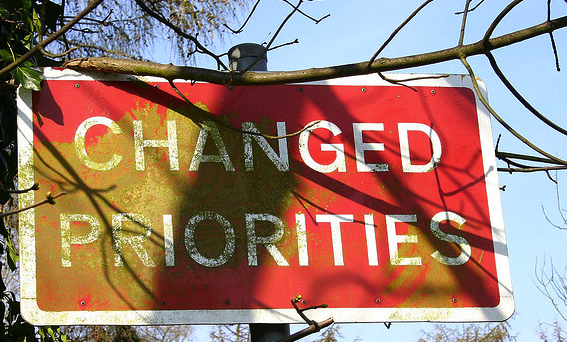 Are you on your priority list? Why not? Her words ignite a truth in me. I have historically never put myself on my own priority list, it wasn’t that I was low on the list, I simply just wasn’t on the list. I say this, since it’s taken me until this year, to truly spend the money, take the time (including blog) and find the right support in terms of medical expertise, to understand what are the barriers my body & environment is putting up, that are preventing me in losing weight. For many, I have seen it has been simply the choice of following a Banting, LCHF or Paleo lifestyle, instead of the low-fat high carb philosophy. Unfortunately for me, it has not been that simple! I’ll cover this in another blog, besides my initial discovery of barriers like being insulin resistant, Vitamin D deficient etc. I am focusing on being fully alive, awake, present, and engaged, connected in every area of my life. Right here, right now. Following a healthy eating plan (aka LCHF), hasn’t been & isn’t enough to put myself back on my own priority list. I need to continue a healthy 360 approach to my life, and I am trying to do activities that I enjoy, like going back to yoga, walking my mischievous pugs, meditating, and doing other types of emotive and spiritual work. My goal isn’t to be thin, that has never been my desire. My goal is for my body to be healthy, to be fit, to be strong, to be itself. I am working to be grateful for every day it gives me, and what it gives me, and embrace it fully! I hope you too, will put yourself on your priority list! This entry was posted in lchf, Personal journey and tagged lchf personal journey, personal weight loss journey by angelb38. Bookmark the permalink.